“The world is but a canvas to the imagination.” Henry David Thoreau There’s DIY at home…and then, there’s DIY in the company of others! And while it’s wonderful to find time and space alone for crafting, designing, and inventing, there are enormous benefits to spending time in a group setting while digging our hands in a creative project. Firstly, let’s acknowledge that spending time on creative projects is a type of play for adults. Play brings joy, and can facilitate deep connections with both friends and strangers. In creative play, we can find surprise, pleasure, understanding, and strength of mind, body and spirit. Secondly, rolling up our sleeves and working on DIY projects in a roomful of friends – and friends of friends - are like BIG KID sessions. We showcase our personalities as we push our creative buttons, and we have an opportunity to expand our social circle with new comrades-in-creativity who share similar interests. These sessions can become therapeutic and life-affirming experiences, as we share and learn from one another. While we concentrate on crafting, we exchange vital life skills, like empathy. We are in a safe space to share points of view and support one another. There is a kind of intimacy and emotional awareness, and a great connection to those in the room. In this relaxed environment, while elbow-deep in bringing imagination to life, we become more open, engaged, and expressive. Everyone laughs a little more and becomes a little less lonely. And who knows? We might solve some of the world’s problems! Or at the least, effect a bit of social change – fight for a cause, decide to raise money for a charity, or make a small improvement to the community. 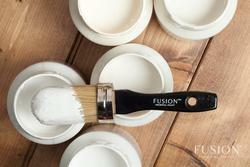 Anything is possible in a roomful of like-minded friends letting their creative juices flow! Check here for details on YOUR next DIY workshop with friends – at Homeworks Etc. non-profit fund development. Her academic background includes a Bachelor of Human Kinetics (Exercise Science) from UBC. Songwriting and live performing honestly started out as a side project. We looked at it as a fun way to create some support materials for our separate jobs working with children. We never dreamed those early days would lead to running our own business, cross-country touring or much less a national television show! What's the best part about owning your own business? Seeing something you love and believe in thrive and grow is so incredibly rewarding. When you find something you are truly passionate about, the drive to see it succeed provides the fuel and stamina to get through the long hours and hard work. We’ve found the value of this increase tenfold now that we are mamas and often running on limited sleep and surrounded by a million distractions. On a bright note, another bonus of our industry is that for the most part, we can include our families in the fun – on tour or simply as creative inspiration. Your Mom parenting tip and/or idea to being creative with kids. Relax and focus on the fun. We live in a society that thrives on an over-abundance of information, accessible 24/7 via web, mobile and socials. As a parent in a Pinterest-inspired world, trying to be creative with your kids can be overwhelming. Insanely overwhelming! Breathe. Take a step back. Connect with your kids – get messy, be playful, sing, dance and laugh. The resources and support will be there when needed and the rest can usually be figured out with a little common sense and imagination. Music and books are our go to tools for toddler/preschooler creative time. 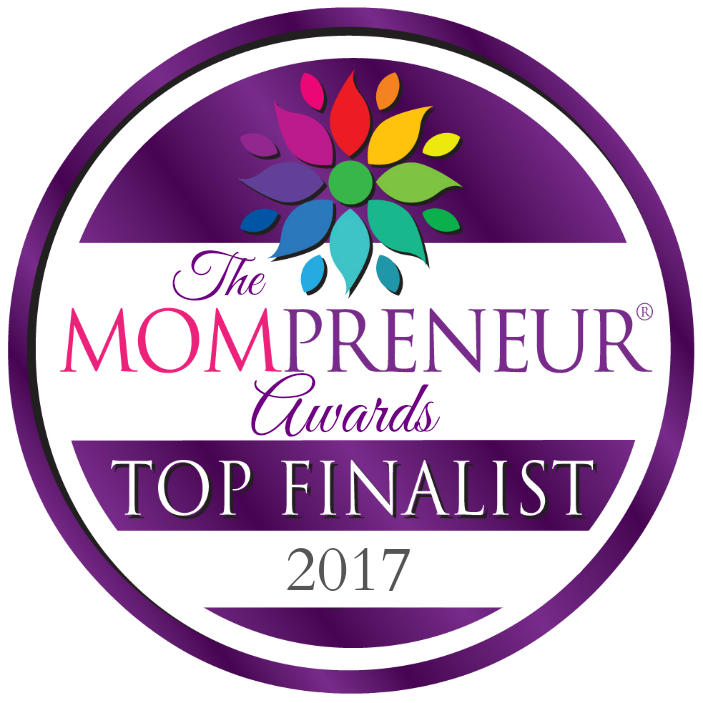 They both provide useful distraction and creative inspiration in the car, bus, plane, boat, stroller, car seat, bed, high chair, baby carrier or simply when we're just dancing circles around each other! Robyn's neighbourhood is nestled between ocean and mountains. Favourite family activities revolve around both as she loves swimming and hiking! Lorraine is married to a sports junkie so tends to go to a lot of sporting events both in her hometown of Vancouver and when she travels. She also loves family bike rides and play-time at local parks. The climate on the west coast lends itself perfectly to year-round outdoor fun, which is perfect for both of our active broods! Robyn Hardy (Bobs) is mom to a busy toddler with a new babe on the way. She currently lives in North Vancouver, BC. Lorraine Pond (LoLo) is mom to an active toddler and precocious preschooler. She lives in Vancouver, BC. Growing up on Vancouver Island, Robyn and Lorraine have always shared a love of the natural world alongside a passion for working with children. Dedicated to connecting children to the natural world with music, movement and make-believe, Bobs & LoLo aim to inspire their young audiences to care about themselves, their neighbours and the planet. Their new album 'Dirty Feet' is out now! Pick it up at iTunes, Google Play, HMV Canada, Amazon, or stream it on Spotify! Decorating with a hockey sports theme can be fun and playful and every little boy loves to play! This room is definitely decorated with hockey in mind. Eat, Sleep and Play Hockey! Hockey Wall Decals - silhouette of Hockey Players are removable vinyl stickers. An easy solution to decorating walls. 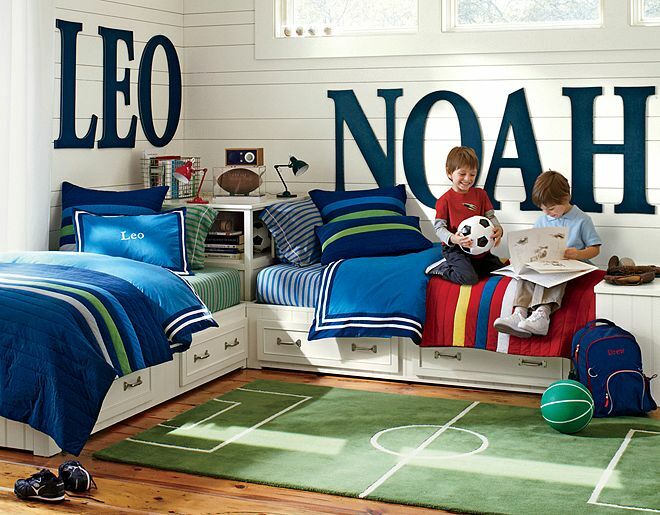 Such a great Hockey Decor Set for boys rooms. Measure the growth of your child. A memorable keepsake for a lifetime. 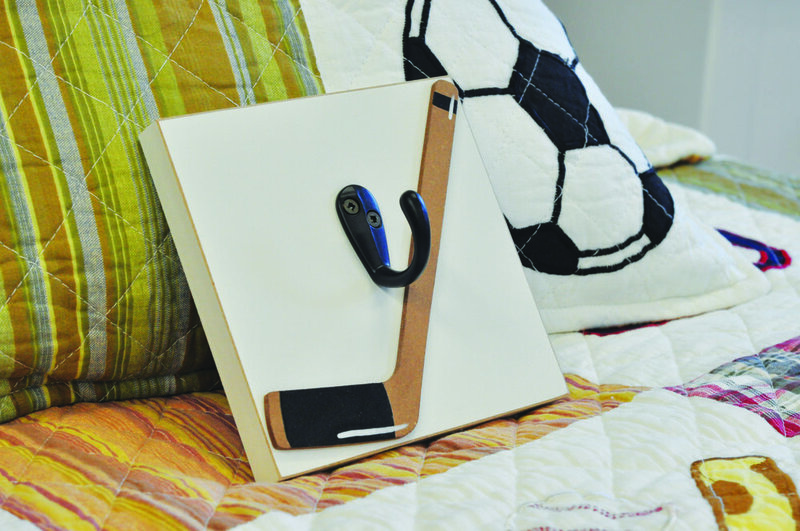 Single Hockey Stick Wall Hook is perfect for hanging those jerseys, jackets, medals and more! Shop Hockey Decor.